A Feast for Imbolc – Zero Equals Two! 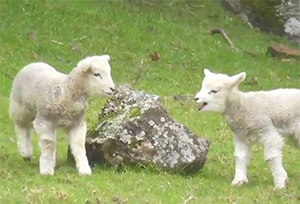 Tomorrow, February 1, is Imbolc/Imbolg, a Gaelic festival that is also sometimes called Saint Brigid’s Day, celebrating the midway point between the Winter Solstice and the Spring Equinox, usually the beginning of the lambing season. Traditionally Imbolc honored the pagan goddess Brigid, whose worship was woven into the Christian Saint Brigid. 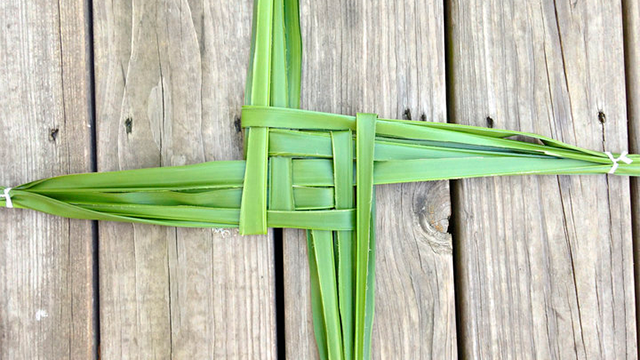 Observations of this day may include rituals such as making a Brigid Cross or a Bride Doll, and feasting on dishes that evoke the renewal of life. Previous Article← Policy on Role of the Deputy Master of a Local Body of O.T.O.